If you're a baker, you know how important it is to maintain a strong base of customers. Bakers are faced with a unique challenge – though the main ingredients of bread are quite inexpensive, the labor involved in baking is quite intensive. In addition, many baked goods are only at peak, sellable freshness for one or two days. Combined, these two factors mean that it is absolutely essential to sell as much of your baked goods as you can each day – otherwise, quite a bit of time and money may go to waste. If you're having trouble attracting people to your bakery, and need some advice, you're in the right place. 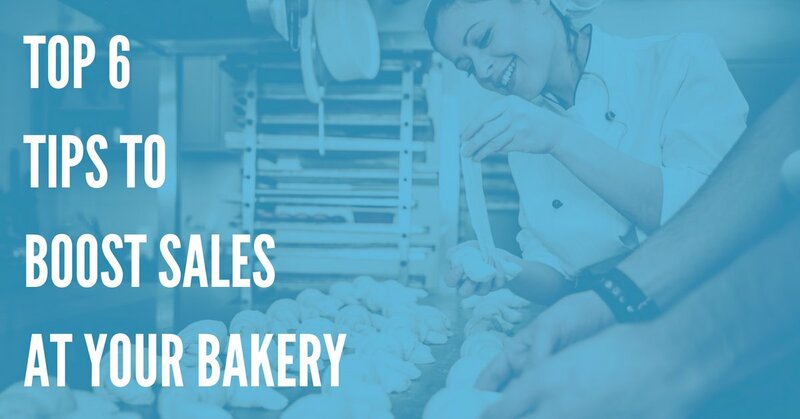 In this article, DialMyCalls will take a look at a few of the best ways that you can boost sales at your bakery, and bring in more customers! Bakeries can do exceptionally well on social media – particularly image-based social media networks such as Snapchat, Instagram, and Pinterest. Professional baked goods – from bread to muffins, cupcakes, pastries, and more – always look amazing! Using a social networking platform to post pictures of your latest creations is a sure-fire way to get the mouths of your customers watering – and to convince them to come to your shop for a quick pastry before they go to work. You can also use social media to advertise changes to your lineup of goods, special promotions, and your other services. This makes it easier to keep your most loyal customers "in the loop", which leads to better overall sales. Because baked goods are so photogenic, the display case is a key part of your advertising strategy. Don't skimp – make sure you have several large display cases in the front of your shop, loaded up with the most attractive and aesthetically-appealing products that you sell! Pastries and cakes are very popular as display items. In addition, you should have a display case with all of the options that you have available somewhere in your store – this will help ensure that customers know exactly what they're getting. Everybody likes free stuff – and free samples are a great way to get customers interested in what you have to sell. This is actually a great way to get rid of bread and cake that may not otherwise be sellable, but is totally edible! For example, if you've scorched part of a loaf of bread, you can cut that area off, then cut it into small pieces, and hand it out on the street, or in your restaurant. Messed up a cake decoration? Carve that cake up, and start handing it out to customers! This will help customers try more of your menu items, and it's also a great way to expand your client base. This is a fantastic way to make some money, and expand the number of people who know about your business – at the same time! Some local restaurants and coffee shops may not have an in-house bakery, so this is a huge partnership opportunity. You can sell these shops your goods – and they will resell them with your branding. Customers will be able to try your tasty treats and delicacies, and they'll be more likely to head to your bakery the next time they have a sweet tooth, or need to pick up an artisanal, rustic loaf of bread before dinner. Baking is fun – so cash in on that fact! You can offer baking and cake decorating classes at your bakery, and take advantage of the trendiness and fun of baking. Your options really are limitless! For example, if you specialize in sourdough bread, you could host a "Wine and Bake" class, where you discuss the basics of sourdough baking, and help attendees get started with their own natural sourdough levain and starter, and sourdough loaves. With a little bit of wine and music, this event is sure to be a hit! You can charge quite a bit for these classes, too, so they're a great way to make some more money, and create an alternative income stream. It's essential that you minimize food waste as much as possible in your business. One great way to do this is by offering regular sales on items that are almost out of "peak freshness." For example, you could offer huge discounts on day-old baguettes, or muffins that are nearing their expiration date. These items are still totally edible (and safe to eat), but are probably unlikely to sell before they go bad – unless you do something about it! Many customers might prefer to buy these kinds of baked goods once they've been discounted. To keep your loyal customers in the loop about what baked goods are on sale, you can use social media like Twitter, Facebook, and Instagram. Another great option is DialMyCalls. Using DialMyCalls, you can set up custom lists of customers, and send them SMS text messaging, voice broadcasts, and e-mail messages. Learn More About DialMyCalls' Business SMS Solution Now! Every day, you can send out a list of what's available for a discount – and this will help your customers plan accordingly! You'll move more product, and avoid wasting baked goods. This is good for your profitability – and for Mother Nature! However, make sure you don't overdo it, and that customers "opt-in" to these promotional text and voice broadcasts. Otherwise, they may feel like they're getting spammed, and they might be frustrated. Follow These Easy Tips – And Sell More Baked Goods! Running any small business is no picnic – and starting a bakery can be quite difficult, until you've established yourself with local customers. But with these tips, you'll have an easier time getting your business up-and-running, or expanding your base of clients. 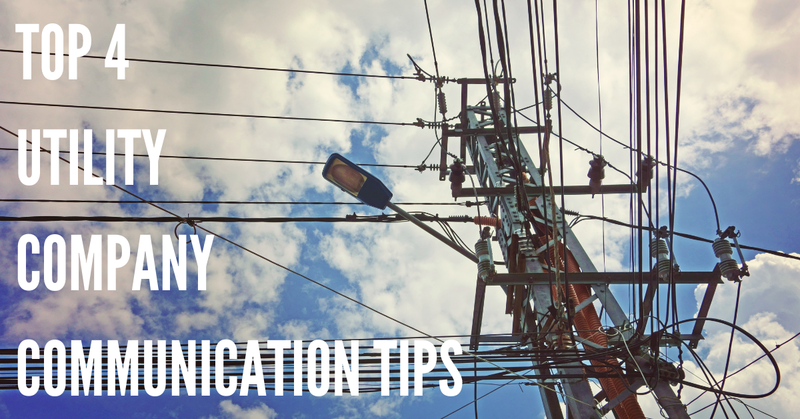 Take another look now, and think about how you can use these tips to your advantage. 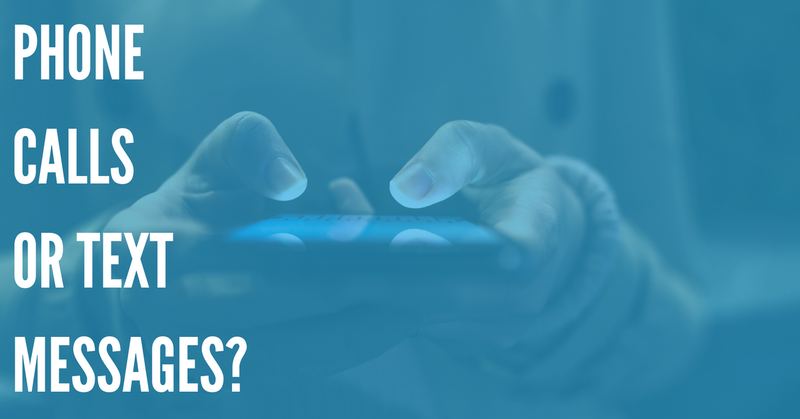 Do People Prefer Text Messages or Phone Calls in 2018? Find out Now!